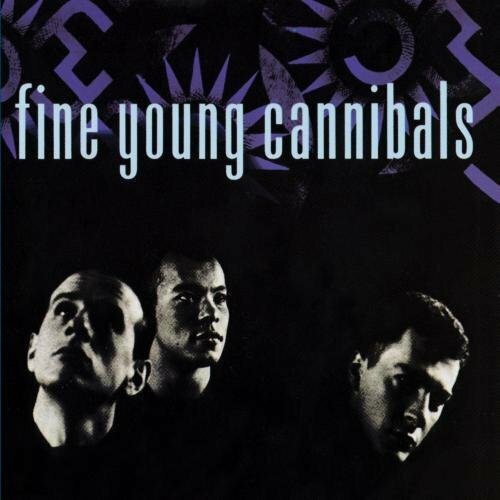 The first image on the page is for Fine Young Cannibals - Fine Young Cannibals, followed by the original. Also check out the most recent parody covers submitted to the site. I see a skirt-chaser, a pro-terrorist loser, and a crank environmentalist who lost the 2000 presidential election by a thinner margin than he deserved. Our current President has done better in our violent and troublesome times than all three of these place-holders did in their relatively lax and peaceful times. Dung, at least, would tend to be useful for some things. These three, like the rumbling brain farts they are, linger on past their time, stink up the (political) atmosphere, and are of no use to anyone. Hi, Karl! How's it going? Got nothing better to do than peruse a kid's website, I see! By the way, I posted verifyable facts in my original post. What has Georgie done? Read a book while we were being attacked? Lost track of the most wanted terrorist in the world and came up with new enemies to distract us (Saddam, al-Zarqawi, Ahmadinejad)? HE HAS DONE NOTHING! He will be remembered as one of the worst presidents (and Americans) in the history of the United States! The kecond somment was made by me. Get a helmet and stop complaining about the past. It's an ignorant and useless viewpoint. I agree with Chicky's last comment.